The new General Data Protection Regulation (GDPR), which comes into effect next year, will bring significant and far-reaching changes to how charities approach the protection of citizen’s data, with the burden of proof now on charities to show that they manage their data in a compliant way. The GDPR is receiving lots of coverage in the media right now but what does it all mean and practically, what can we do right now? All charities will be required to provide evidence of how they are accounting for the privacy rights of individuals but how do you provide this evidence to the regulators? 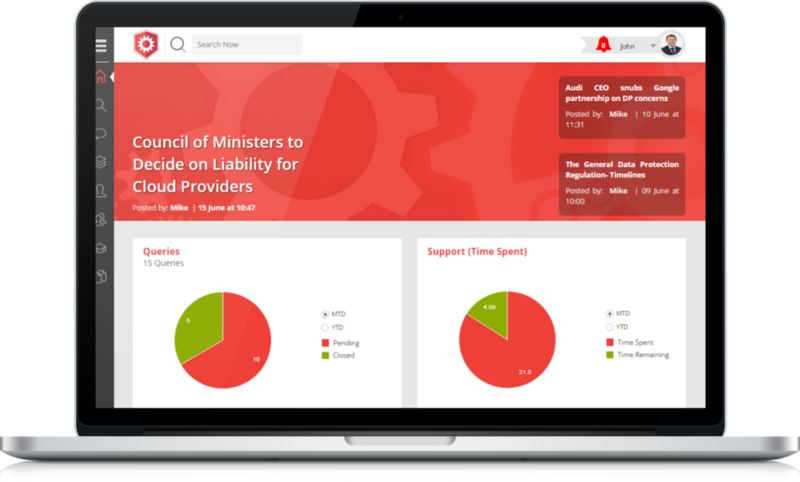 LIKECHARITY have partnered with Ireland’s leading data protection service provider Sytorus to offer the charity sector a customised solution called LIKECHARITY Privacy Engine, the one tool you need to be Data Protection Compliant. Data Protection Support, Guidance and Training all in one place. We have compiled a set of common risks specifically for the Irish Charity sector and will provide the practical first steps to tackling the burden of implementing the new rules - everything you’ll need to demonstrate your compliance and a system to help you along the way. This means less time figuring out the issues, and more time available to fix them.